Nothing was, nothing will be, everything has reality and presence. In the video Skrillex performing Rock n Roll (Will Take Your To The Mountain). 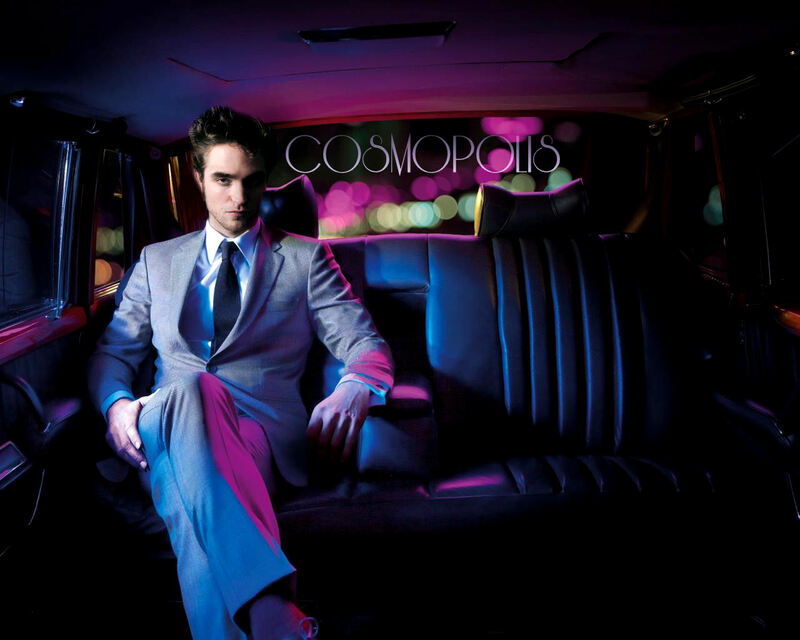 In the photo Robert Pattinson as Eric Packer in Cosmopolis movie poster by David Cronenberg, to be relased in theatres soon. Photo caption from Siddhartha, Ch. 9 by Hermann Hesse (1877-1962). Title by Mascotes.